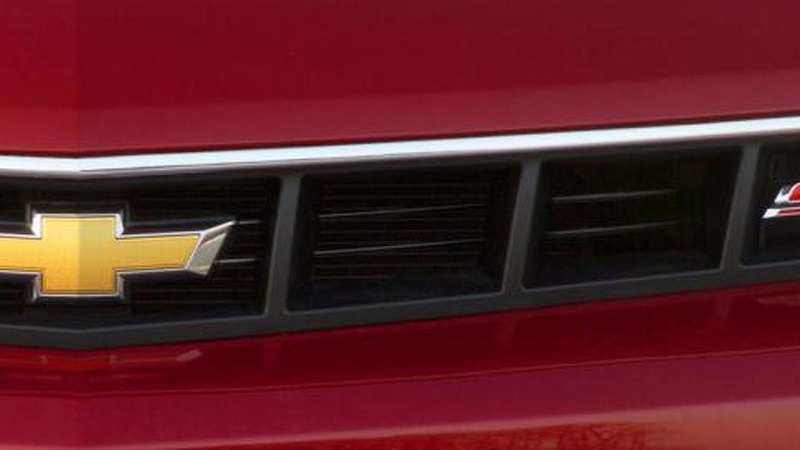 The New York Auto Show is less than a week away and Chevrolet is gearing up for the event by releasing the first teaser image of the 2014 Camaro SS. 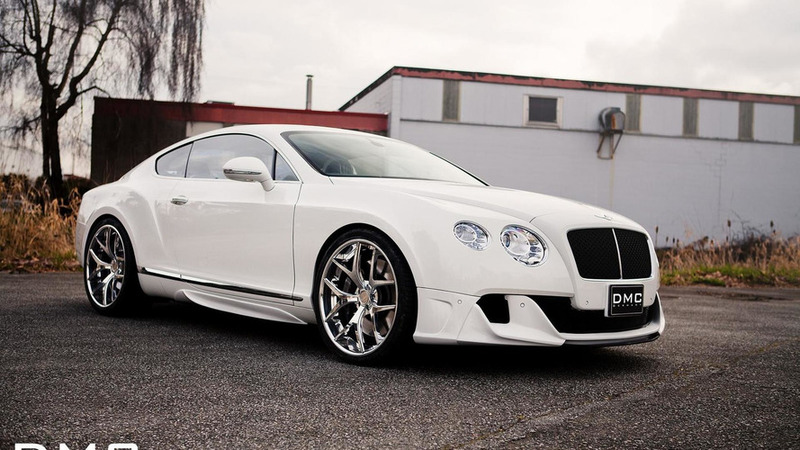 DMC has introduced their new Duro which is based on the Bentley Continental GT. 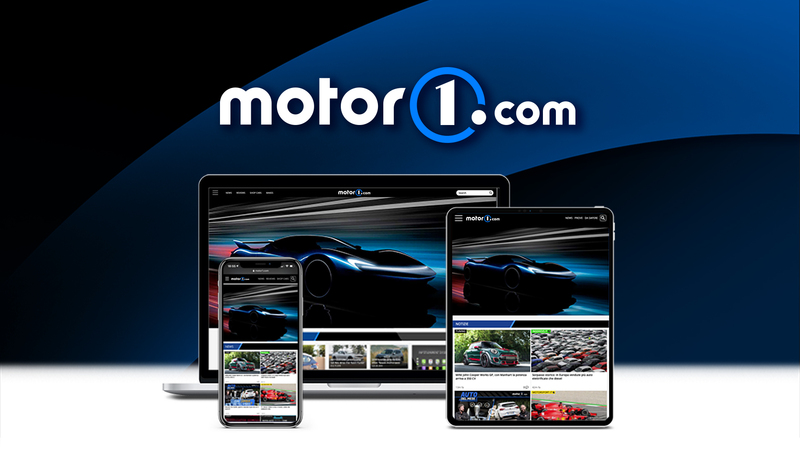 It features an upgraded engine and a carbon fiber body kit. 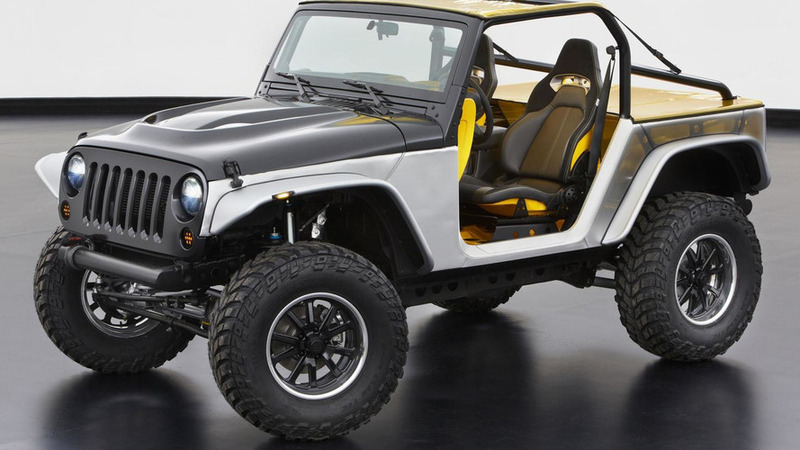 Jeep has unveiled six concepts for the 2013 Easter Jeep Safari. 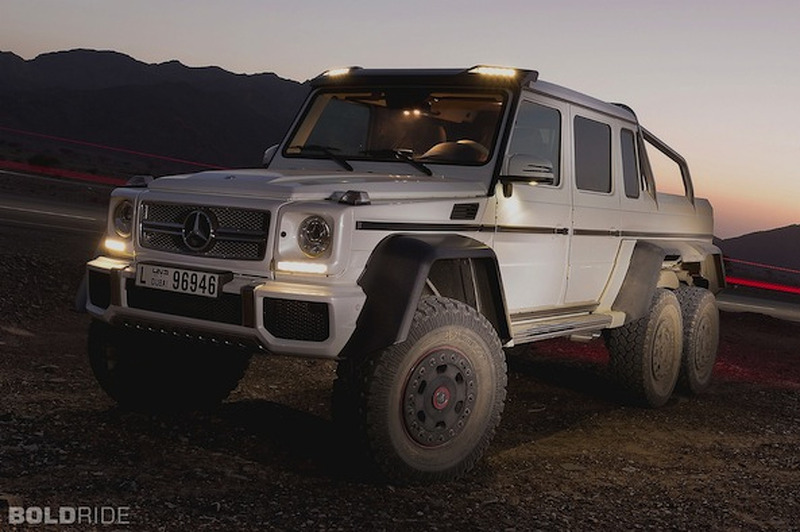 As usual, they're all focused on maximum off-road performance. 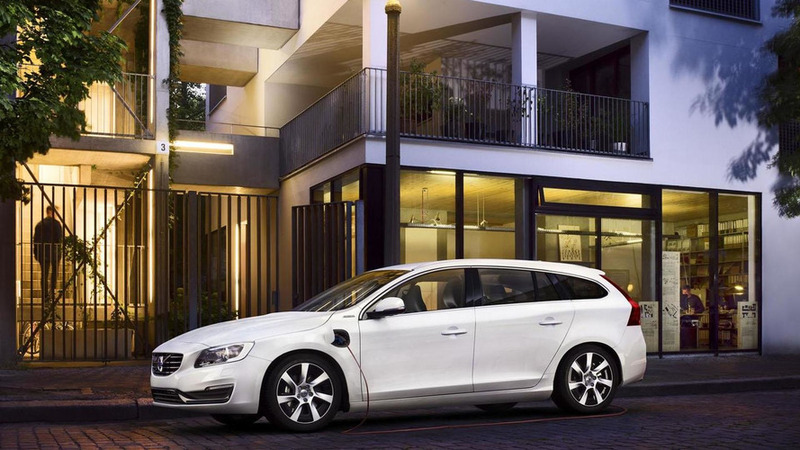 Volvo has confirmed plans to announce an "exciting addition" to their U.S. lineup at the New York Auto Show. 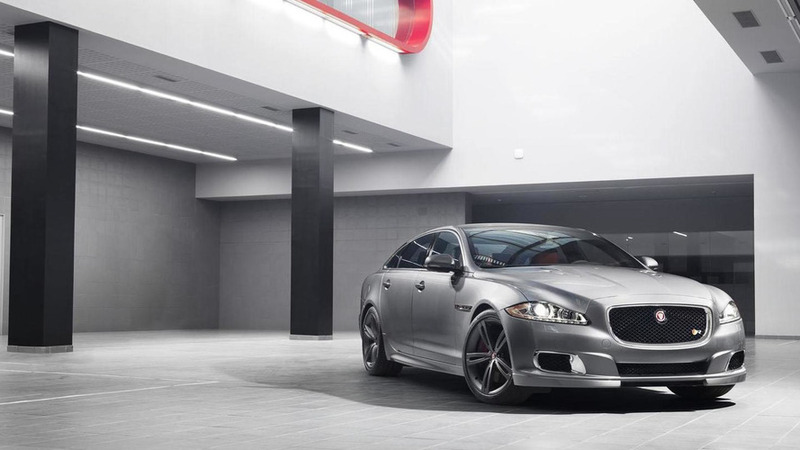 Jaguar has announced plans to introduce the XJR at the New York Auto Show. It will feature a supercharged 5.0-liter V8 engine with 550 HP (405 kW). 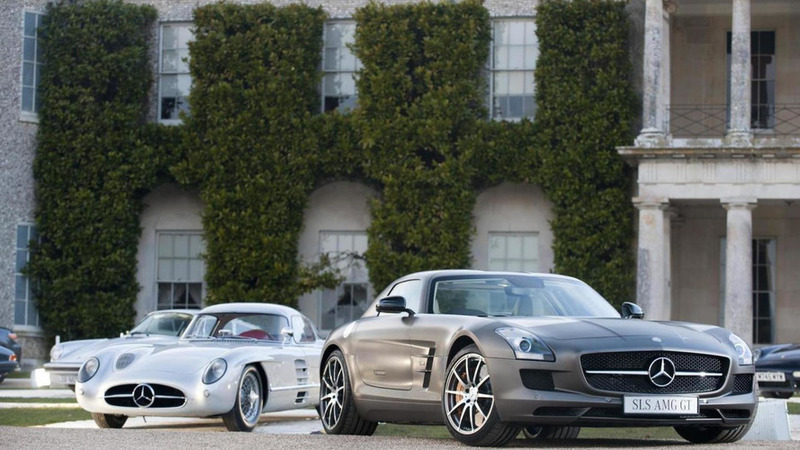 Senner Tuning has unveiled a new performance package for the Mercedes SLS AMG Roadster. It enables the 6.3-liter V8 engine to develop 606 HP (446 kW) and 690 Nm (509 lb-ft) of torque. McLaren is celebrating the U.S. launch of the 12C Spider by releasing a new video that features Rhys Millen and snowboarder Chanelle Sladics. 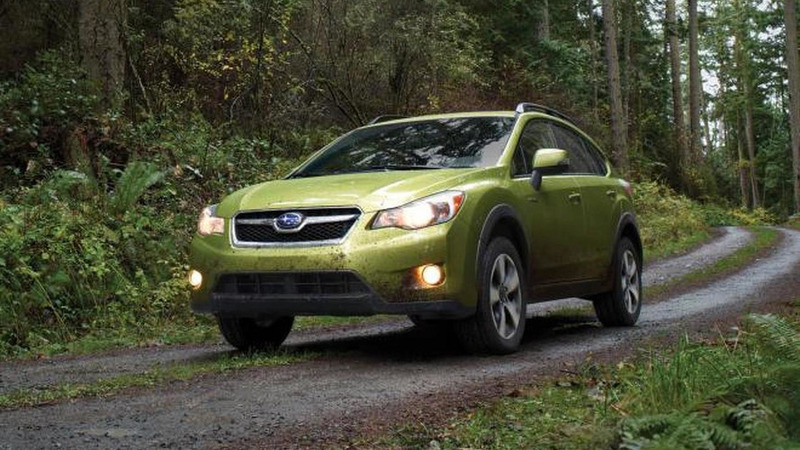 Subaru has announced the XV Crosstrek Hybrid will be showcased on March 27 at the New York Auto Show. A performance concept also prepared. 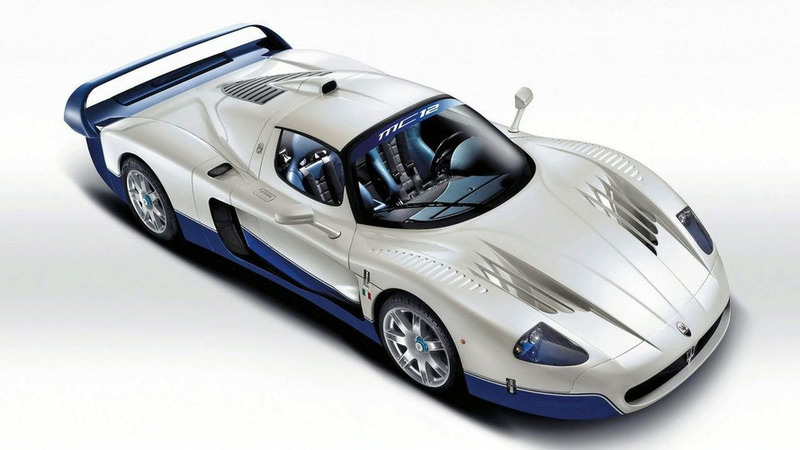 A new report indicates Maserati plans a supercar for 2015 based on the LaFerrari but without the hybrid technology. 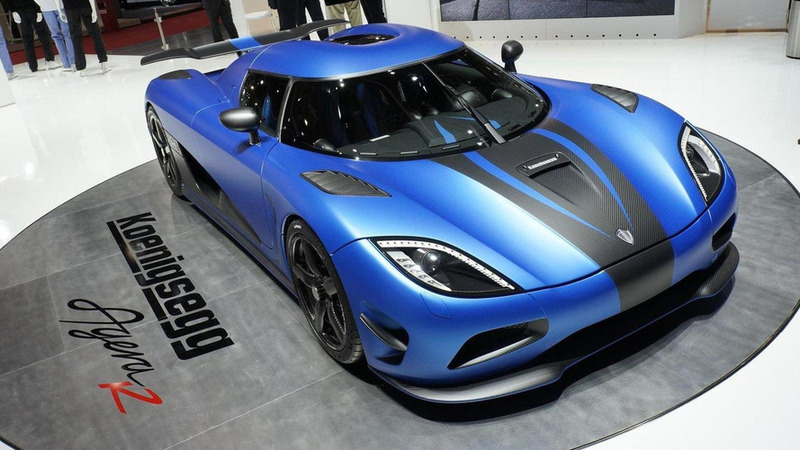 Koenigsegg's UK dealer Supervettura believes the Agera R has what it takes to beat the McLaren P1 and LaFerrari. 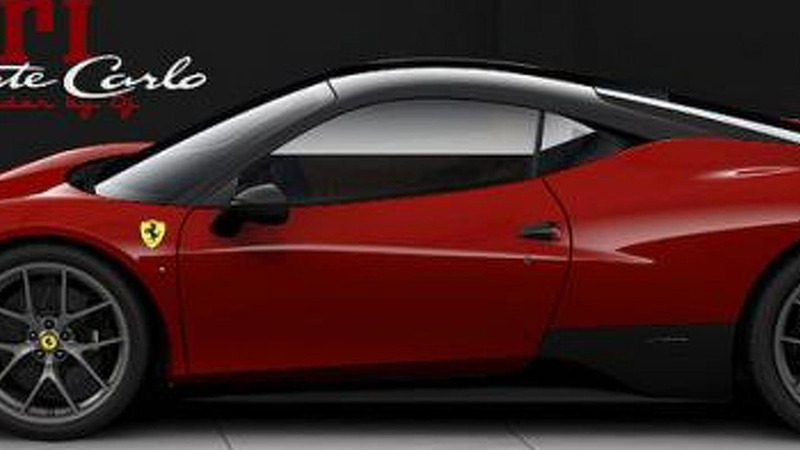 Although it hasn't been officially revealed, the Ferrari 458 Monte Carlo is available on order according to a new report. 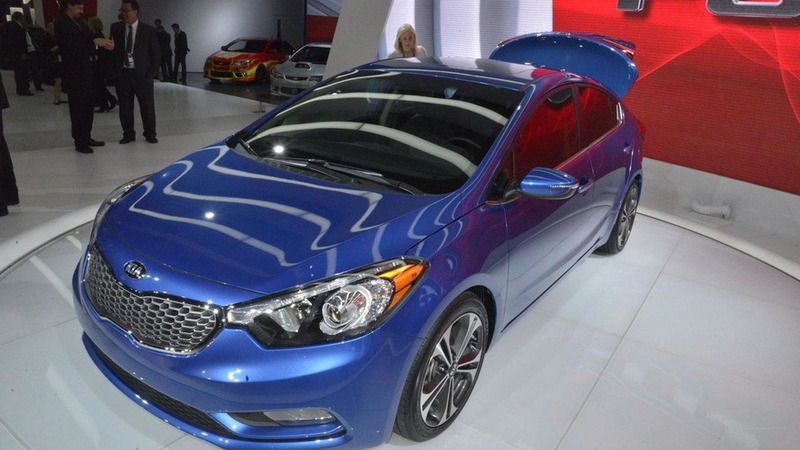 Kia has announced pricing details for the 2014 U.S.-spec Forte sedan which starts from 15,900 USD without the 800 USD destination charge. 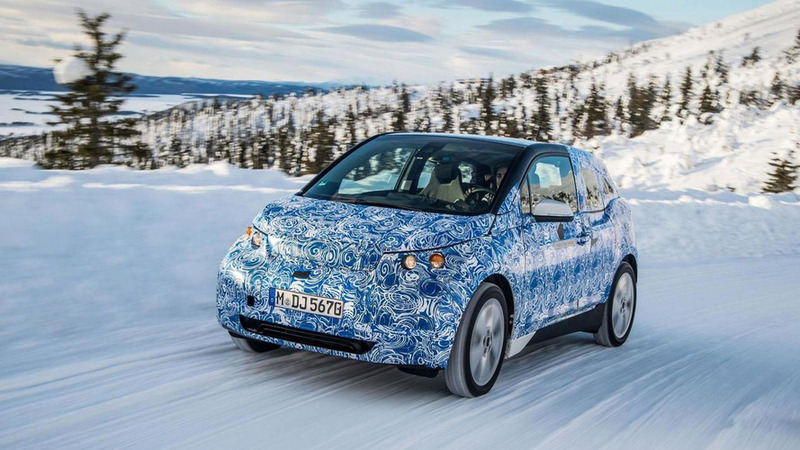 BMW has announced the production version of the i3 will be shown for the first time in September at the Frankfurt Motor Show. 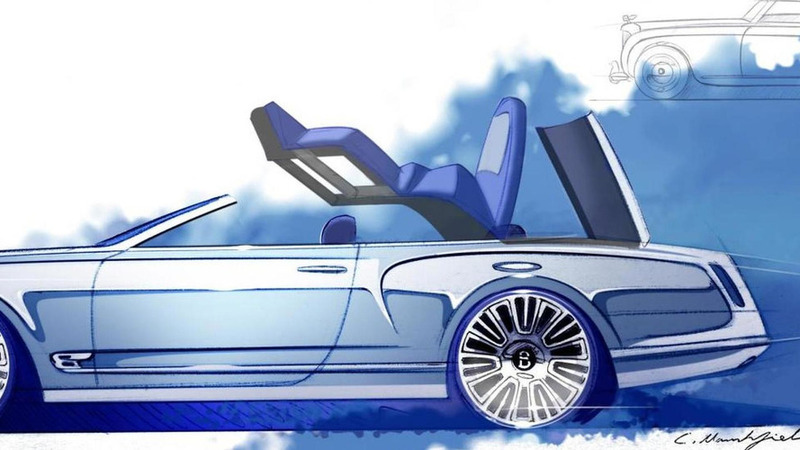 Bentley is still investigating whether it's feasible to expand the Mulsanne lineup. Decision to be taken in several months.